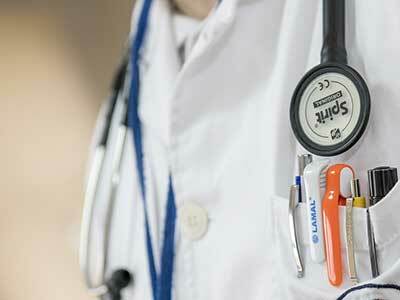 Perfect for Long-Term Care Pharmacies & Home Healthcare. A Lockbox & Inventory Control Solution to Combat the Opioid Epidemic. 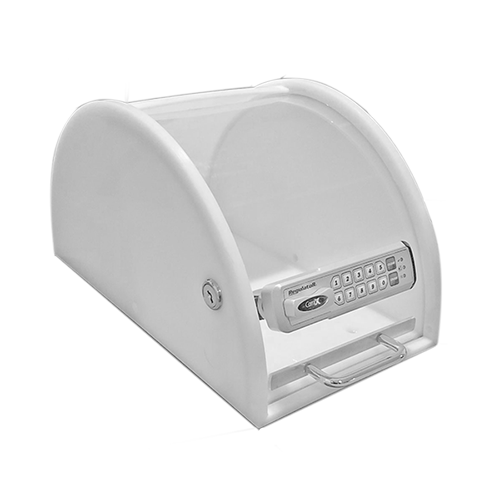 For ease of medication management and drug security, our medication management solution can be bolted to a med pass cart or permanently mounted in the patient’s room. 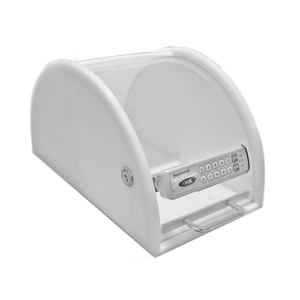 Our Portable Electronic Control Boxes (PECB) were specifically designed to be a compliant and affordable solution for LTC pharmacies. Together, our PECB box and software comply with DEA regulations and CSA guidelines. For ease of medication management and drug security, our medication management solution can be secured to anesthesia carts, mounted in a patient’s room, or use in conjunction with an automated drug delivery system. 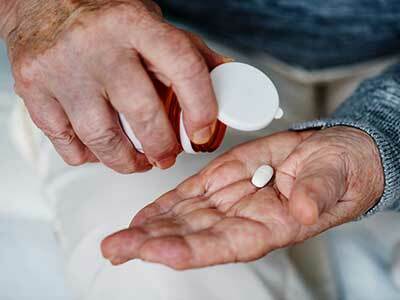 Home health care providers can bring the patient’s medication to their home and securely store it until its appropriate use. 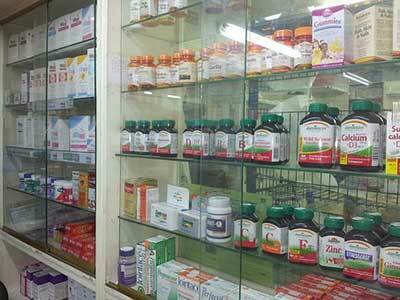 Home owners have peace of mind that their medication will be inaccessible to children or visitors. 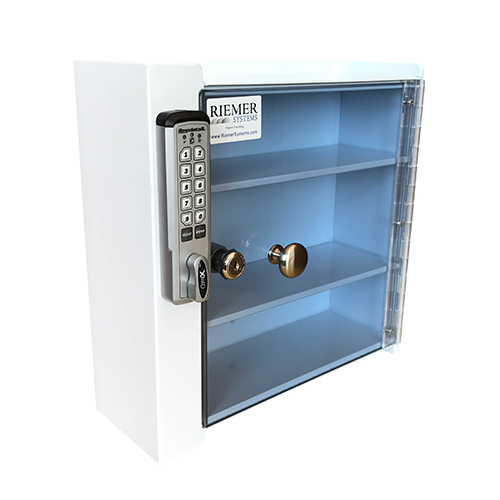 Riemer Systems is a manufacturer on the forefront of medication security and medication management. 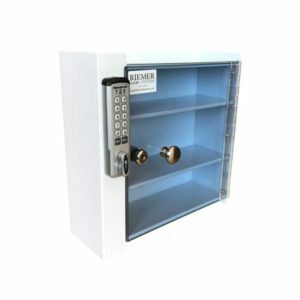 Our mission at the start in the year 2000 was simple – provide a quality, secure, and keyless medication lock box at an affordable price. 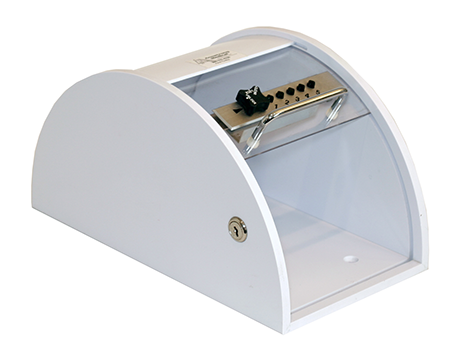 Our first product was launched – the ClearView Portable lock box and was implemented in hospitals across the country for JCAHO compliance. 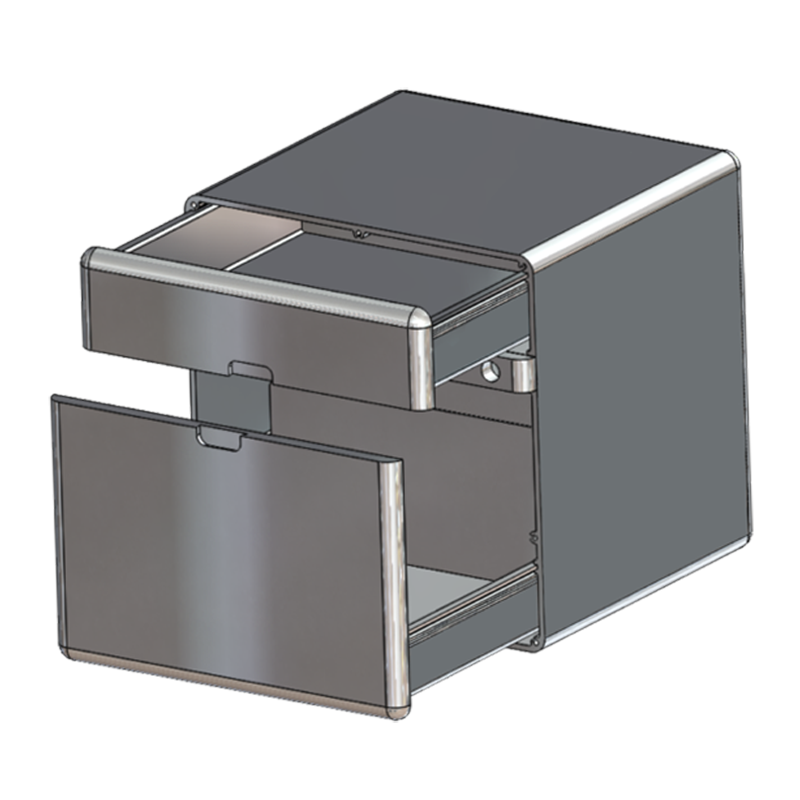 Since then we have listened to the needs of our customers and have developed a full line of EasyView portable and wall mounted keyless lock boxes keeping our customers JCAHO and DEA compliant. For DEA compliance in the long-term care industry check out our Portable Electronic Control Box (PECB) and Tracking software solution. 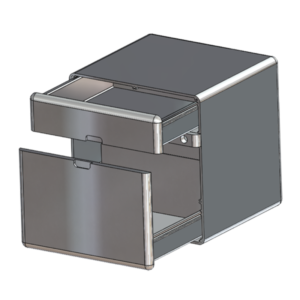 At Riemer Systems we are always developing new products to solve our customer’s medication and equipment security needs. 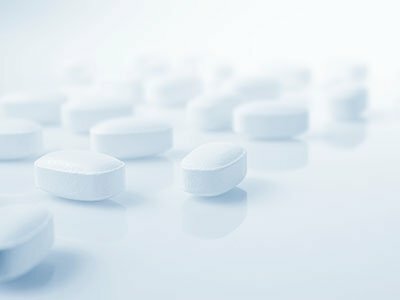 Please see our product development page to see a couple new exciting products under development to combat the Opioid epidemic. 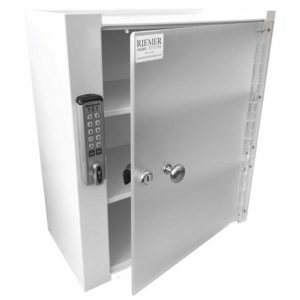 All of our lock boxes are secured with the CompX Regulator keyless lock and come standard with a clear access door, so you know where your secured medications and equipment are at the time of need. 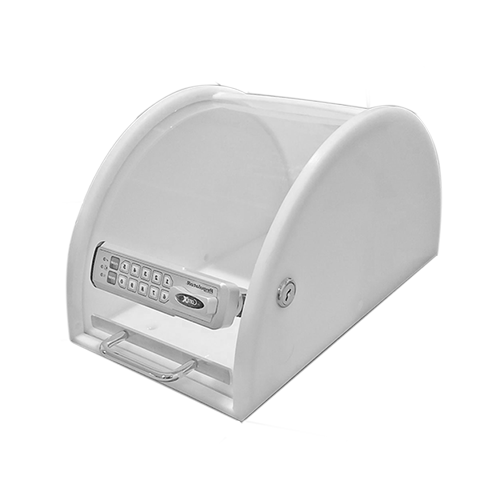 Our portable lock box solution is available with tracking software that captures DEA compliant data, generate reports, and tracks inventory from pharmacy to patient. 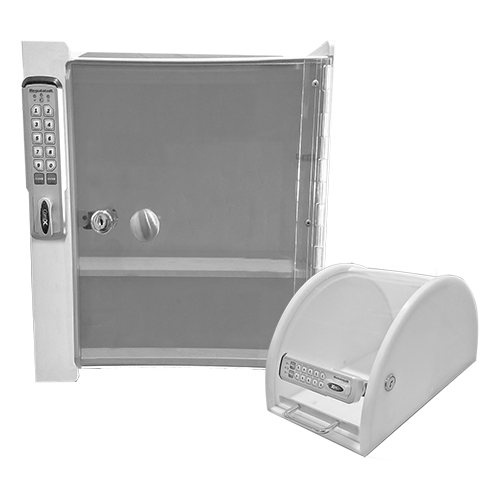 All of our products come standard with a keyless lock and safety backup key override lock. Time saver and no more searching for lost keys. If you don’t find a product on our website that meets your needs contact us and let us know what you are looking for and we can develop a solution for you. 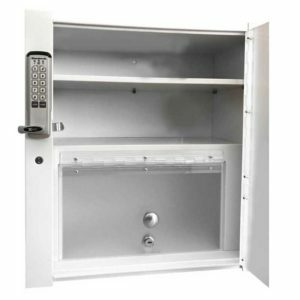 Our mission at the start in the year 2000 was simple – provide a quality, secure, and keyless medication lock box at an affordable price. At Riemer Systems we are always developing new products to solve our customer’s medication and equipment security needs.